Only one man has ever been cured of HIV. 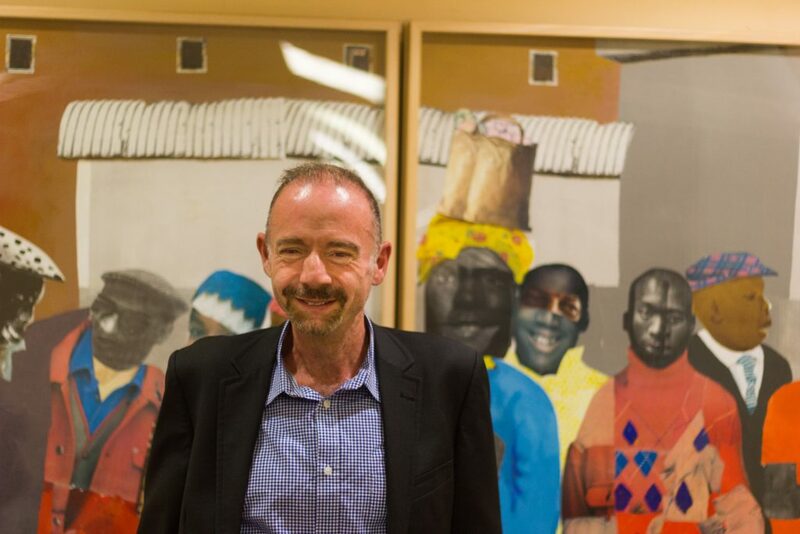 Timothy Ray Brown has been living ten years since an extremely dangerous procedure that removed all the HIV in his body. Frequently referred to as the ‘Berlin Patient’ based on the city the procedure was performed in, Brown came to the “Is an HIV Cure possible?” symposium at the Desmond Tutu HIV Foundation in Cape Town to add to the discussion on the current status of the HIV cure. At the same time that Brown caught HIV, he also developed leukaemia, cancer of the bone marrow and blood-forming organs. Having these two diagnoses was like “two life sentences” for Brown. Intriguingly, the cure for leukaemia, a bone marrow transplant, was also the key to curing his HIV. His doctors purposefully chose cells from somebody who already had resistance to HIV to see if it would produce the same effect in Brown. There is a gene, called CCR5, which is the receptor that the HIV virus attaches to in order to infect human cells. Whilst Brown’s DNA had this gene, they found a donor whose stem cells had a rare variant that meant HIV could not longer attach itself to the cells. Named CCR5 – delta32, this gene is a mutation that HIV can’t ‘latch onto’ and thus can’t infect the cells. The doctor hoped that by transplanting these HIV resistant stem cells in Brown that they would ‘reset’ his body so that it could fight off the HIV infection. A stem cell transplant it is a dangerous procedure with a long recovery period and is not prescribed lightly. Even when the transplant is complete, there is a chance that the body will reject the new cells. Brown’s procedure went well and incredibly, these new cells gave him resistance to HIV. Unfortunately, his leukaemia returned, but with another stem cell donation from the same donor, he managed to recover from the leukaemia and HIV. HIV has never been detected in his blood since that day. Brown even had a brain biopsy which confirmed that there was no HIV in his brain tissue: a common hiding place for dormant HIV. These reservoirs are difficult for drugs to reach and whilst they don’t damage the body, they return as soon as someone stops taking ARTs. He stopped taking ARTs on the day of his transplant and hasn’t taken any since. It was when he started gaining muscle weight that he wondered if his HIV was actually cured. Clinically, his viral load went to detectable then down to undetectable by itself. Many tests showed that there was no HIV in his system.